Aspire serves children, adolescents, and families who are dealing with behavioral problems, emotional disorders, and substance abuse. Aspire focuses on helping youth and their families through the challenges they encounter by using an evidence-based system of care. Aspire works with youth and young adults from ages 4-30 whose emotional or behavioral issues limit their daily functioning in the home, school, and community. Aspire also works to support parents and other caregivers. Examples of problems for which Aspire has a long history of successful intervention include: hyperactivity, aggression, poor social skills, low self-esteem, mood swings, depression, anxiety, anger, trauma history, family conflict, alcohol/drug use, self-injurious behaviors, and suicidal ideation. 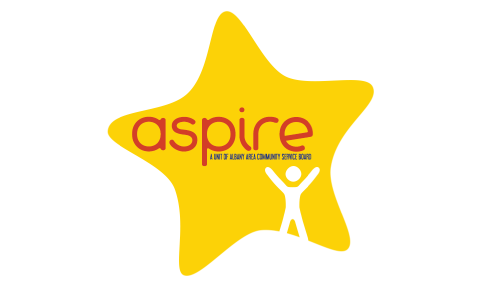 Aspire offers a variety of services to meet your needs and will work with you to determine what services will work best for your family and meet your child’s needs. Aspire uses a team approach, combining services whenever needed. What is The System of Care?This week kicks off the 11th annual Georgia System of Care Academy, a yearly conference hosted by the Georgia Department of Behavioral Health & Developmental Disabilities. Here’s a short video detailing what a System of Care is and how Aspire’s Youth & Young Adult Services Department operates within this framework to provide effective supports and services to our community’s youth. For more information, connect with us on our other social media channels. Here at Aspire Youth and Young Adults Services, our mission is to offer affordable, accessible, and quality mental health, addictive disease, and developmental disability services. These services are provided by skilled professionals who are sensitive to the needs of individuals and families served. We accomplish that by operating within Georgia’s System of Care. So, what is a System of Care? A System of Care (or SOC) is a new way of partnering with families and youth. Instead of simply receiving services, families and youth partner with providers to plan and implement the services and supports they need. Providers, parents, caregivers, and youth operating within a System of Care understand that every individual is just that: a unique individual, and it’s important to consider their strengths, needs, culture, and language when designing plans with them. The main goal of a System of Care is to make sure that youth receive services and supports that work well together, so they can thrive at home, in school, and in the community. The System of Care framework is family-driven, youth-guided, and community-based, and the child or young adult and their family are always at the center of planning and decision-making. This approach ensures that families have access to a unique array of community-based supports and services. 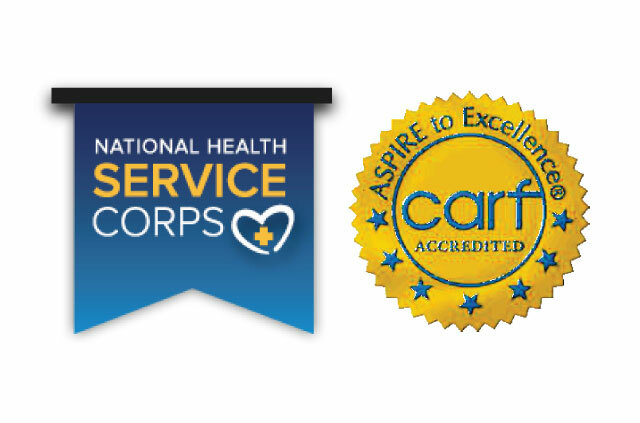 For more information about how Aspire Youth and Young Adult Services operate within Georgia’s System of Care, call (229) 430-4005, like us on Facebook, or visit our website at apsirebhdd.com.